Xiaomi’d latest budget smartphone Redmi 6 is now officially launched in China. As rumors suggested there is no Redmi 6 Plus or Redmi 6 Pro with notch display. As confirmed yesterday, the Redmi 6 comes with the notch-less display. The device will be available in Silver, Blue, Gold, and Rose Gold color options. It comes with a smaller 5.45-inch display with HD+ (1440 x 720 pixels) resolution and 18:9 aspect ratio. After a long gap, the company is now once again using the MediaTek chipset. The new Redmi 6 comes with the 12nm MediaTek Helio P22 octa-core clocked at 2.0GHz. It comes in 3GB and 4GB RAM variants and includes 32GB and 64GB of internal storage respectively. There is also a MicroSD card slot for further expansion of storage up to 256GB. In terms of optics, the Redmi 6 sports 12MP + 5MP dual AI cameras on the rear with f/2.2 aperture, PDAF and LED flash. For selfies, there is a single 5MP front-facing camera with f/2.2 aperture. Both the front and rear cameras come with portrait mode support. 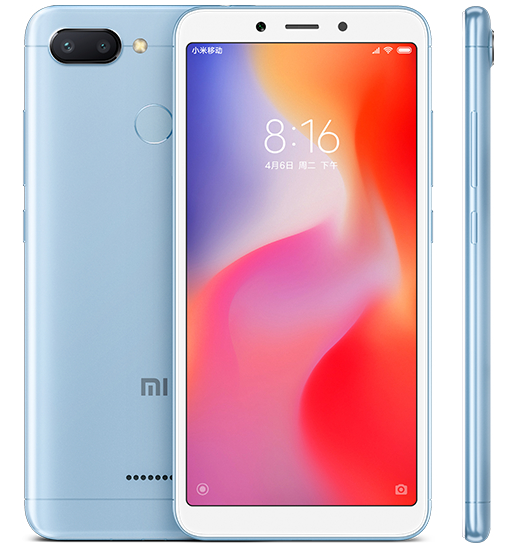 With the Redmi 6, the company is also including several AI-based features like Face Unlock. The device runs on the latest Android 8.1 Oreo-based MIUI 10 out of the box. It is backed by a 3,000mAh battery and comes with 5V/1A power adapter. With the Helio P22 processor, the Redmi 6 also supports dual VoLTE. Connectivity options include 4G LTE, Wi-Fi 2.4GHz, Bluetooth 4.2, GPS, IR Blaster, 3.5mm audio jack, and MicroUSB 2.0 port. On the rear, there is also a circular fingerprint sensor. It measures 147.5 x 71.5 x 8.3 mm and weighs 146 grams. Coming to the Redmi 6, the 3GB and 4GB RAM variants are priced at 799 Yuan and 999 Yuan respectively. The devices are currently available for registrations and will be on sale starting June 15th. 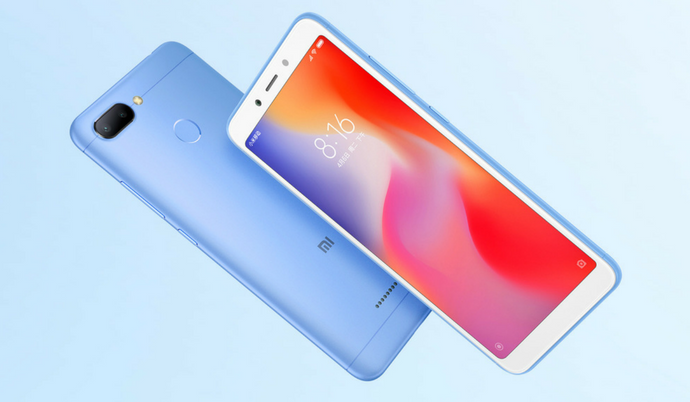 The post Xiaomi Redmi 6 with Helio P22 SoC & 12MP Dual Cameras Launched for Rs 8,400 appeared first on PhoneRadar.